Thanks to voice-activated personal assistants from the likes of Apple Inc. and Samsung Corp. there’s a lot more people walking around talking to “Siri” and “Galaxy” – but it looks like a new name will soon be added to that vernacular as BlackBerry Corp. announces it is releasing a similar feature in the next version, 10.3, of its BlackBerry OS. 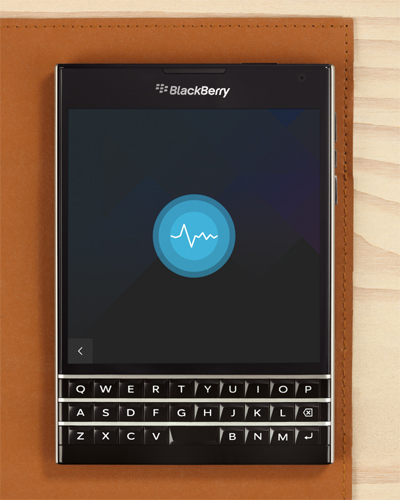 BlackBerry Assistant is introduced in a blog post by BlackBerry employee Donny Halliwell, and he’s putting it to use on the BlackBerry Passport, the square-screened device that is also forthcoming. 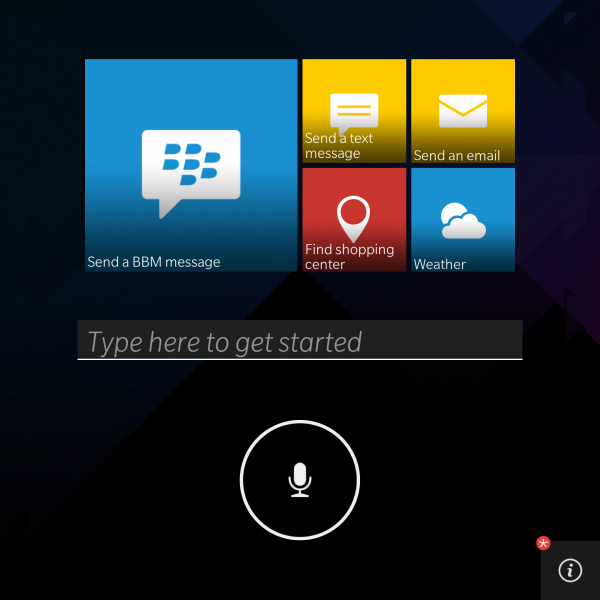 Much like other voice-activated personal assistants, the BlackBerry Assistant can be put into a mode where it actively listens for commands from its user. According to Halliwell, it will learn as you use it more often and more accurately respond to your requests. While driving, he speaks to BlackBerry Assistant through a Bluetooth device. It reminded him about his anniversary date, so he sent a BBM message to his wife using voice dictation. He also searched the lyrics for the “Soft Kitty” song that fans of Big Bang Theory will be familiar with. He also will just start typing while on the home screen and the BlackBerry Assistant offers actions based on what he’s input. The actions are completed without leaving the assistant app. He has his email read to him and then marks it as unread with voice commands. He types “Remind me to follow up with Matt about our whiteboard session” and it creates a reminder note for him. He turns on and off the device’s flashlight with voice commands. So far BlackBerry devices have been best known for offering hard keyboard to those that are die-hard smartphone typists. With this voice-activiated assistant, it looks like they’re making room for some input that’s not directly tied to that hard keyboard. Whether this is as killer a feature as it is in the iPhone or Galaxy series of devices, which don’t offer hard keyboards, remains to be seen.